Your private diary, journal & companion. 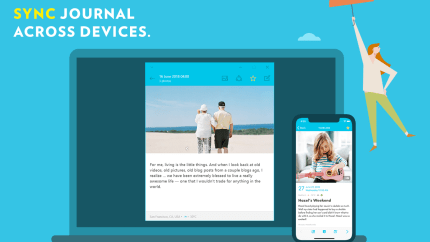 # Future-proof digital journal Designed to keep journal last forever, Journey gives you full control of your private diary by storing them in Google Drive sync and Markdown format. # Bring your memories anywhere Sync journal across multiple platforms. 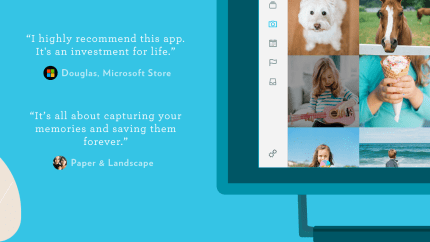 Write on-the-go with Journey's mobile app and web, or settle down comfortably at home and type on Windows desktop. 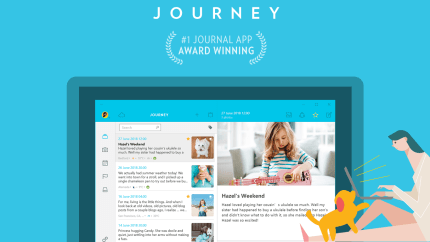 # Grow your journaling habit Journey's simple and beautiful diary interface encourages you to write more. 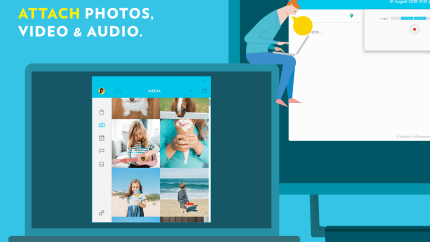 # Effortless journaling Keeping a diary is easy with Journey; add photos or video and pen your thoughts. It does the rest by adding weather and places to journal entry automatically. # Relive moments beautifully View your journal in timeline, revisit places shown in map and travel back to the past with calendar. # Private diary with PIN Keep diary secret with passcode. # Import and export journal into various formats Import entries from Journey and DayOne. You can also export journal to Microsoft Word document (.docx) and print to PDF. 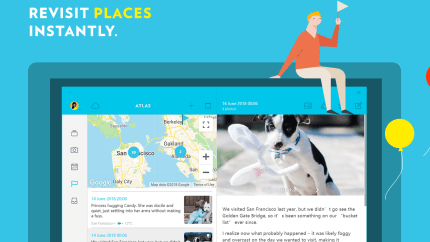 # Online Access Go to https://journey.cloud to access your diary anywhere. Contact Two App Studio Pte. Ltd.